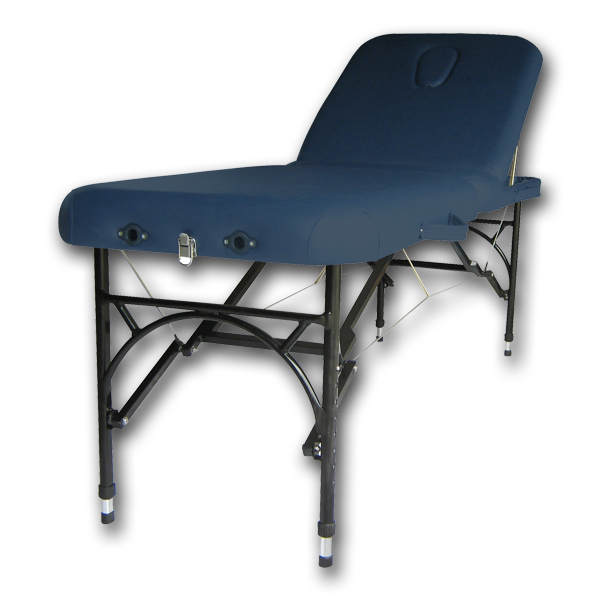 Very popular and versatile three-section couch, firm and stable providing the ideal base for general treatment techniques through to heavy manipulation. Robust three-section couch ideally suited for continuous use in areas such as outpatient departments, GP surgeries, colleges, private clinics etc. Electric couches are hand operated unless you opt for the foot switch as an alternative. 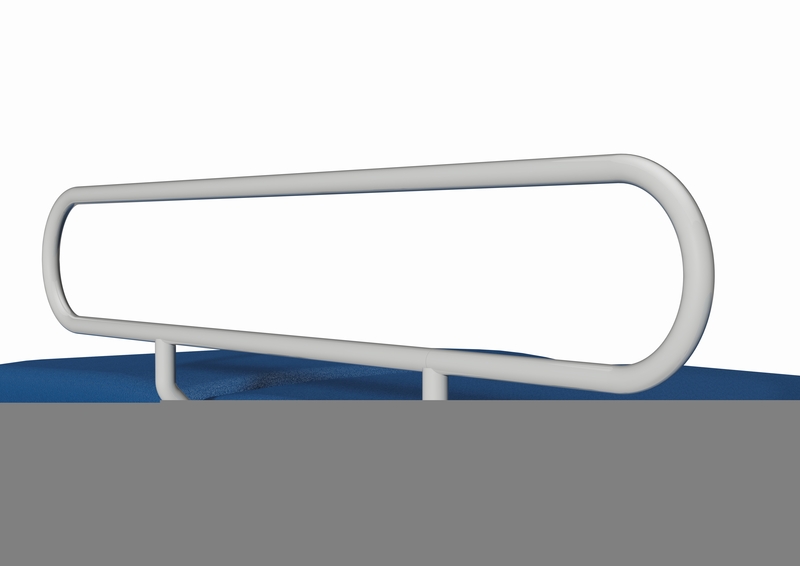 The three section couch features: unique lifetime guarantee, easy operation, hoist accessible, low running costs, high density fire retardant foam, hardwearing anti-microbial vinyl, able to lift 225kg from its lowest height, full choice of accessories and colours. 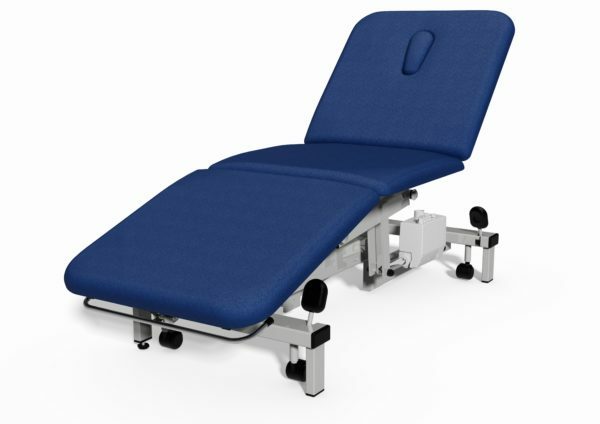 High quality upholstery is a must for any good treatment couch being the interface between the couch and patient it must remain clean and resistant to damage. We use only the best quality vinyl proven over many years and most feature an anti-microbial additive to help prevent cross infection. 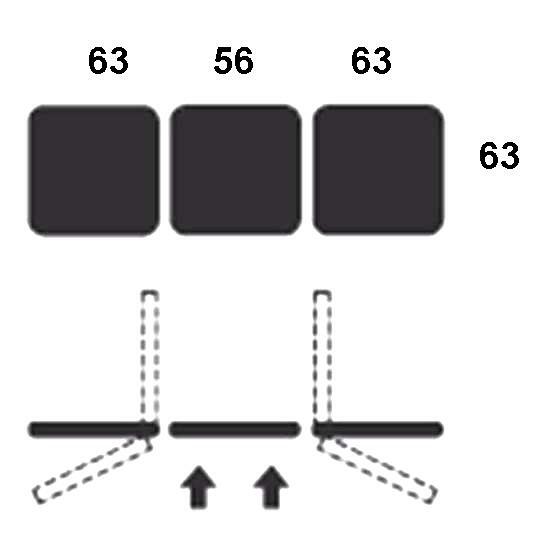 All coverings are vinyl and washable, being fire retardant to BS 7176, BS 5852 part 2 (crib 5) and display excellent levels of wear. Most include patented anti microbial technology proved effective in inhibiting the growth of E-Coli and Staphylococcus Aureus (MRSA), and all are suitable for cleaning and disinfecting with NaDCC based products. • Either electric or hydraulic hand operated height adjustment available from 46- 95 cm. • Able to lift up to 225kg (35 stone) from its lowest height. 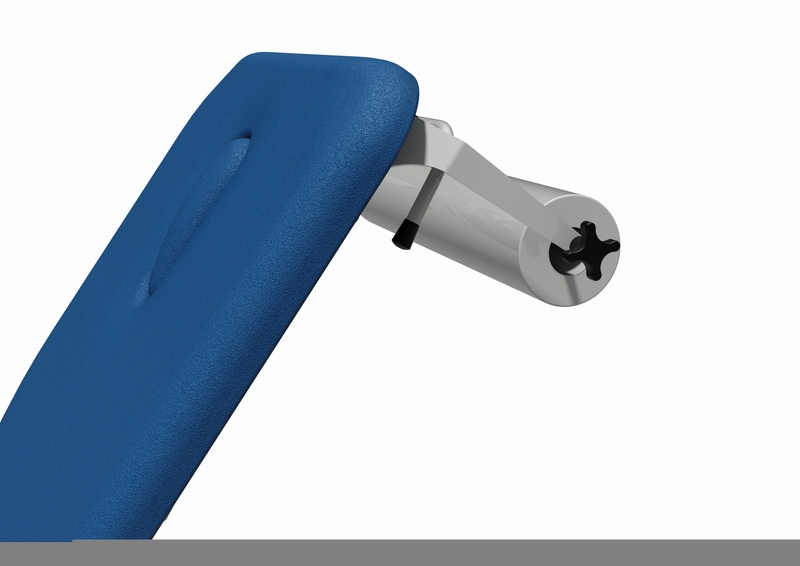 • Backrest & footrest adjustment by gas strut mechanism. 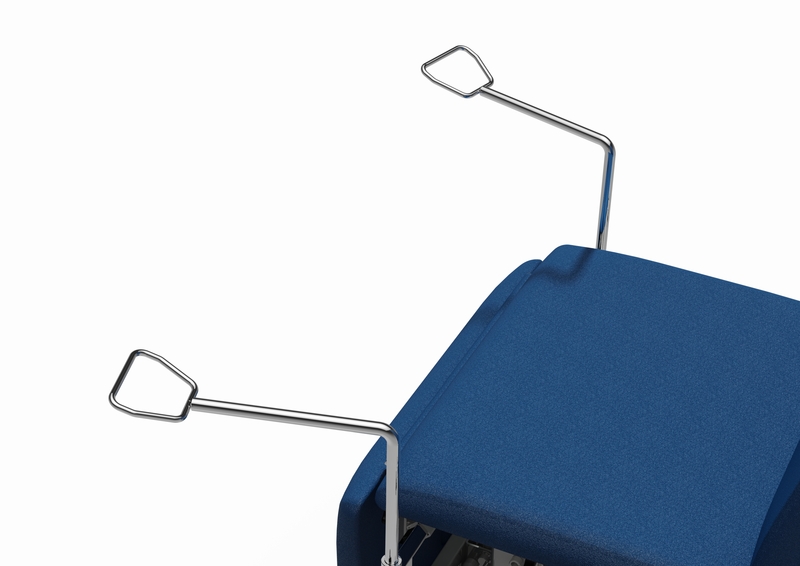 • Backrest & footrest angle adjustable from -30º to 85º vertical. • Hoist clearance of 13cm (5”). 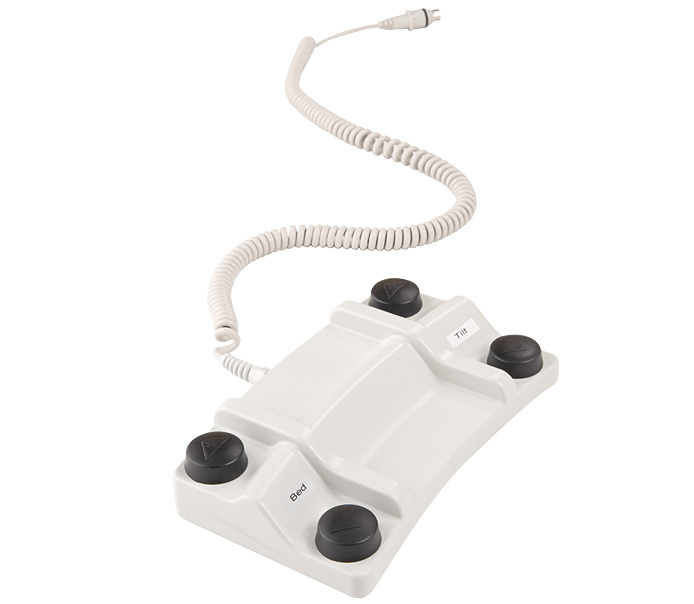 • Adjustable foot for uneven floors. • Fully washable/ fire retardant Ambla vinyl available in a range of colours. 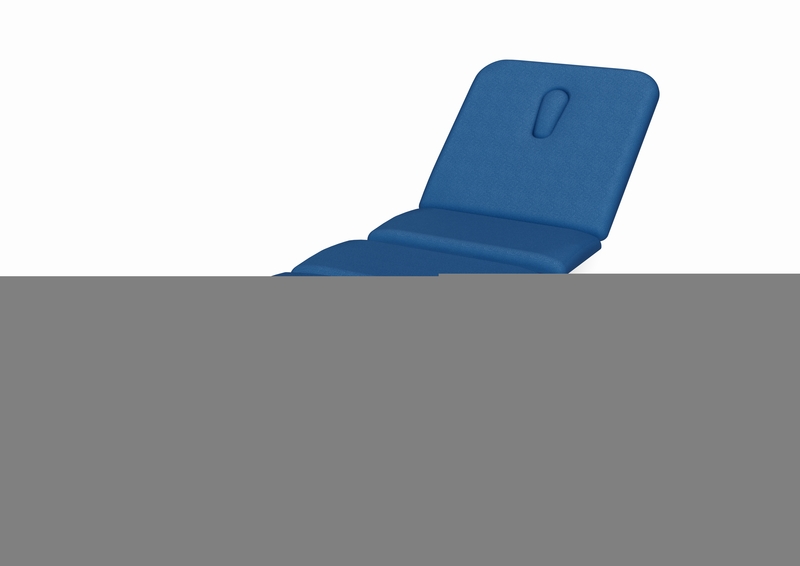 • Couch goes horizontal for patient recovery in emergency situations. 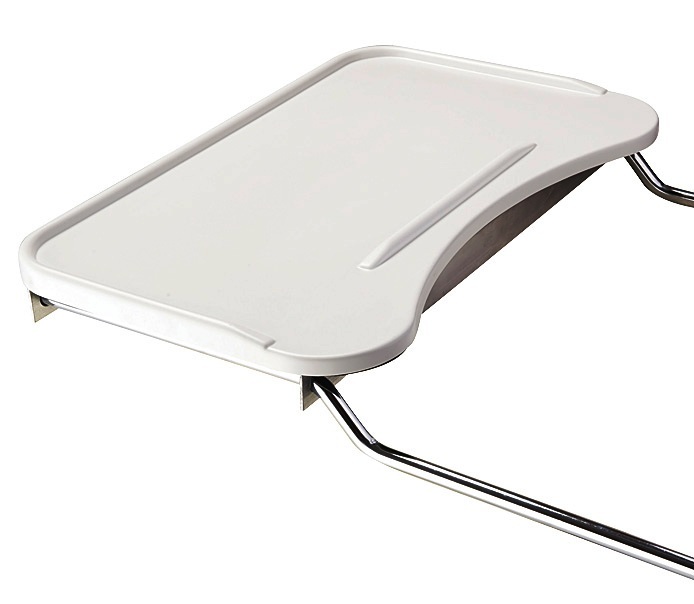 • Robust retractable castors for excellent mobility and safety. • CE marked in conformity with MDD 93/42/EEC Annex IX Class 1. • Electrical standard IEC601 part 1. • Breathing hole and plug. 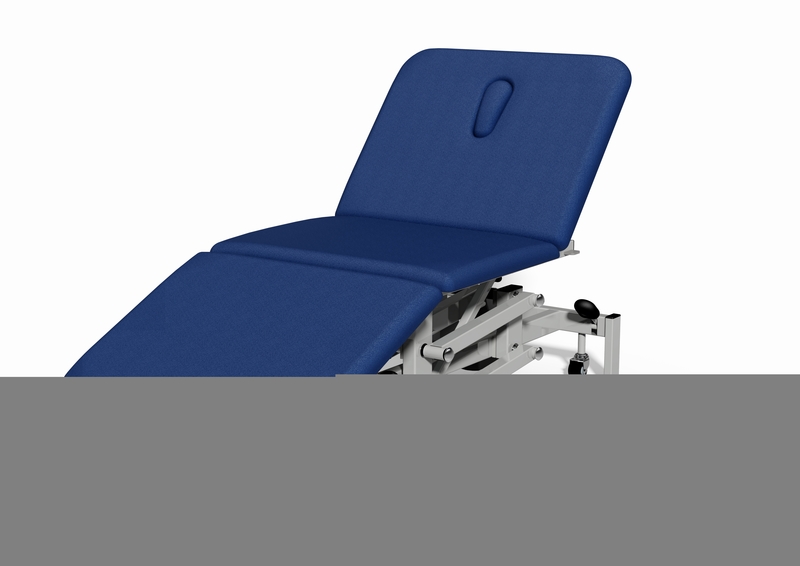 • Motorised backrest (electric versions only). • Battery backup (electric versions only). 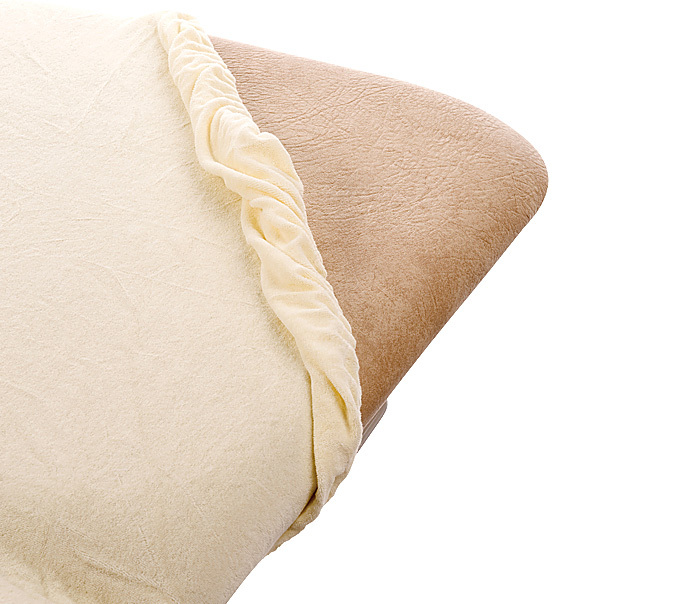 • Extra width upholstery up to 74cm (29”). 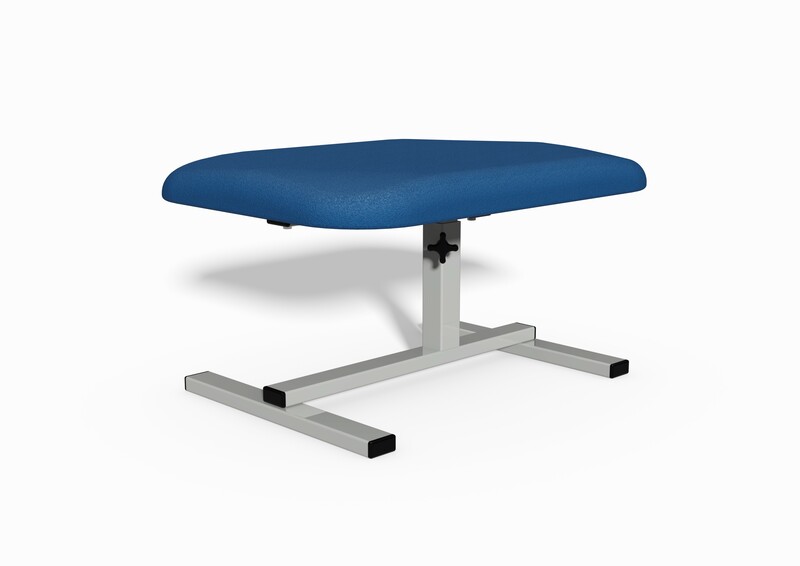 • Double thickness padded upholstery.